Somatic Body trains students to become professional facilitators of embodiment, movement, perceptual and relational development. Through the program, students build a toolbag of somatic approaches that can be applied in groups or one-on-one teaching, counseling or training practices in areas of dance, movement, therapy, yoga, bodywork, business, and community action. STUDENTS WILL BE GUIDED THROUGH THEIR OWN EMBODIMENT OF ANATOMICAL STRUCTURES, AND WILL LEARN KINESTHETICALLY THROUGH OBSERVATION AND MOVEMENT REPATTERNING, AS WELL AS ENGAGE WITH THESE CONCEPTS THROUGH CREATIVE EXPRESSION IN DANCE, PERFORMANCE, WRITING AND TEACHING. The field of Somatics is a rapidly growing field of Education and Healing. THis work is on the forefront of research, business consulting and hands on bodywork. 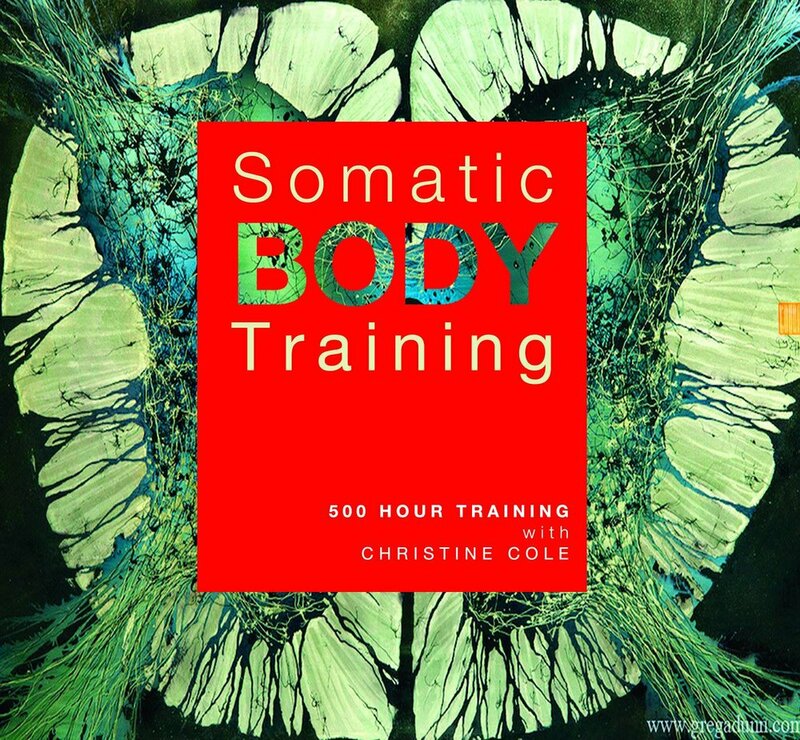 Somatic Body students to build resonance and clarity of presence in themselves and gain the ability to encourage change, healing and transformation of the body/mind in others.